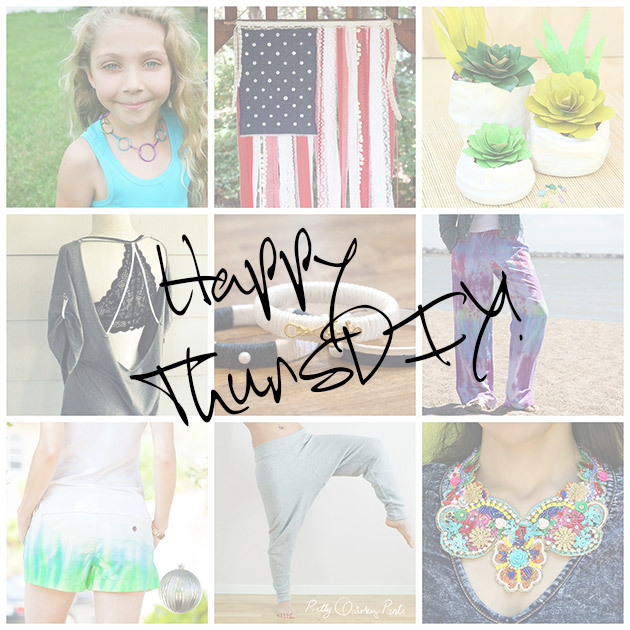 It’s one of those ThursDIY’s on FriDIY! 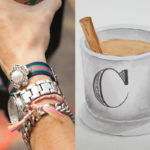 So Happy FriDIY! 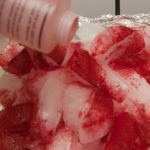 This week I’ve rounded up some pretty fab projects from around the web and some of my friends to share with you and hopefully give you some fun inspiration for the weekend! 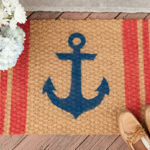 Need it quick but cute? 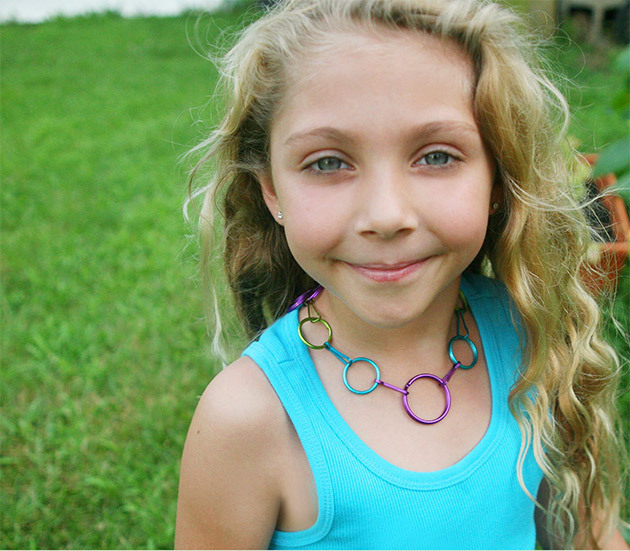 PLA Schneider has you covered with this DIY 2 Minute 1 Dollar Necklace. 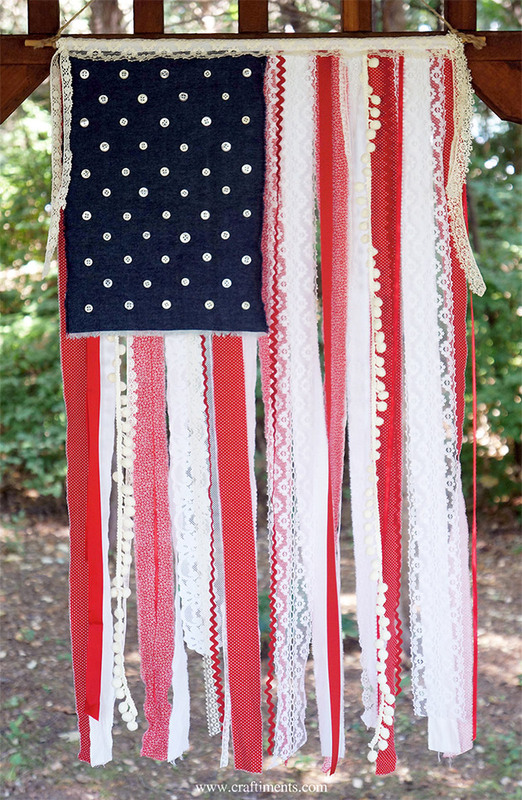 I’m really loving this Patriotic Ribbon, Lace and Fabric Scrap Flag by Craftiments. 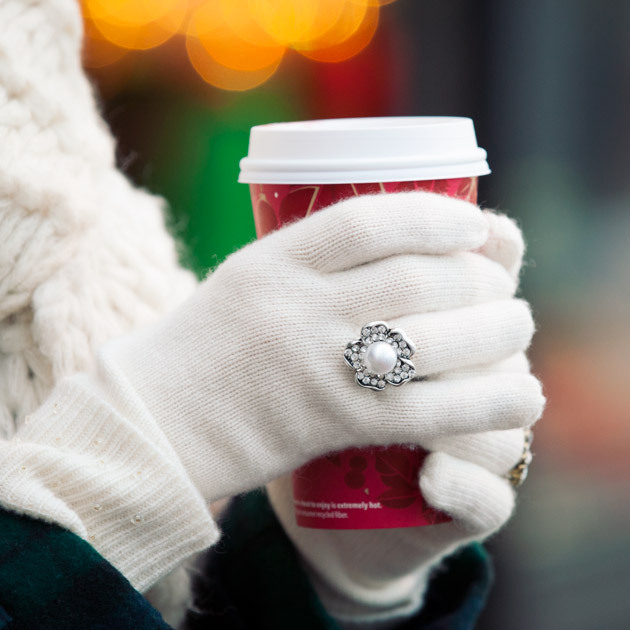 How’s your green thumb? 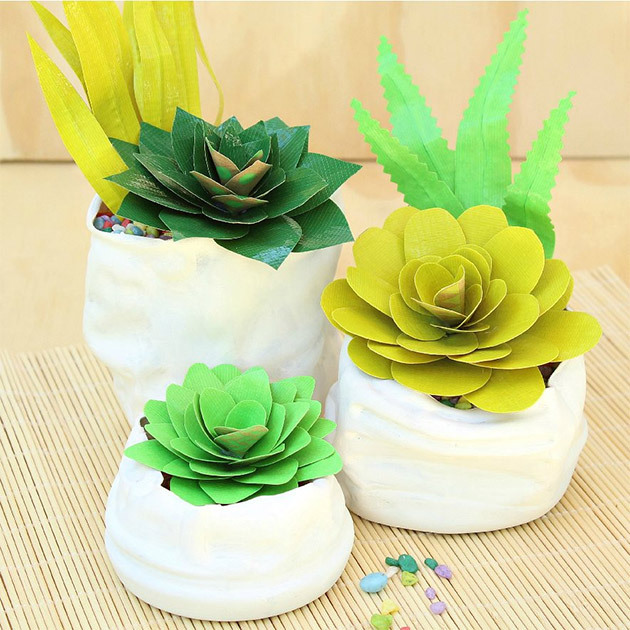 No worries if your thumb isn’t so green with these Duct Tape Succulents and Faux Pinch Pots by Mark Montano. 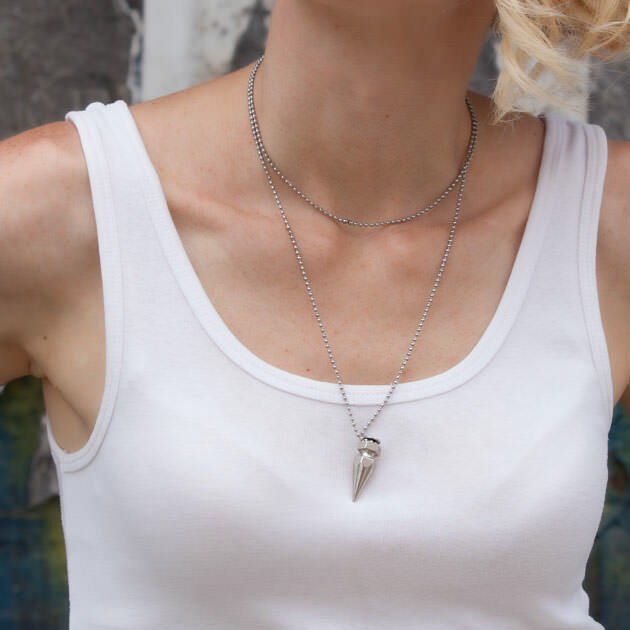 Summer’s all about t-shirts and this Open Back No Sew Tee-Shirt by Wobisobi is pretty cool. 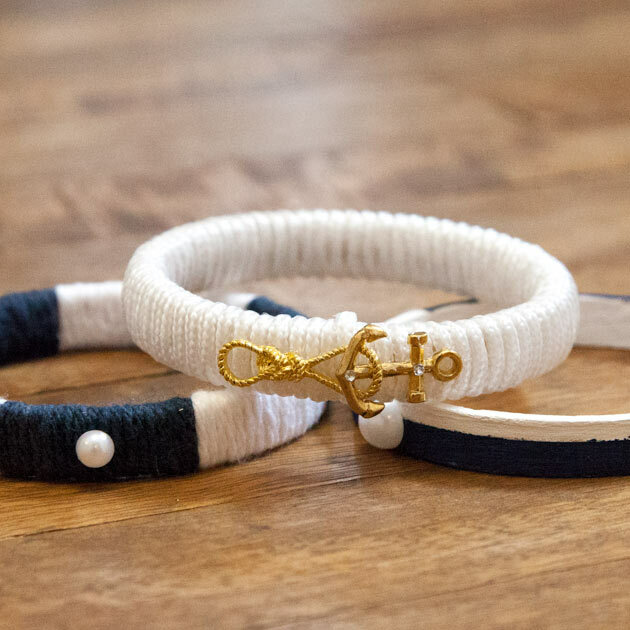 Create some cute Nautical Bracelets with this simple DIY. 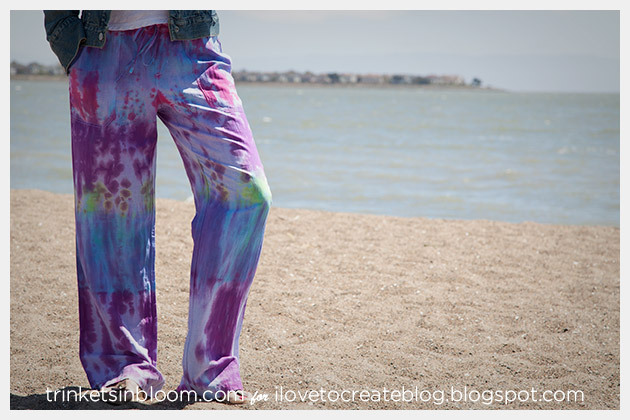 Go to the beach in style with a pair of Tie Dye Beach Pants like these I made for i Love To Create. 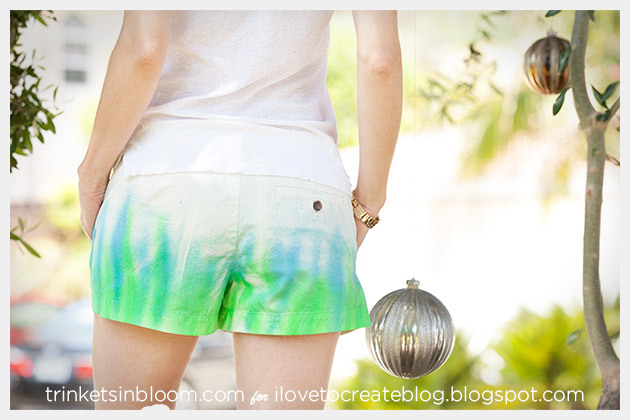 Making some colorful shorts for summer has never been easier with ColorShot the new Fabric Spray paint from Tulip. 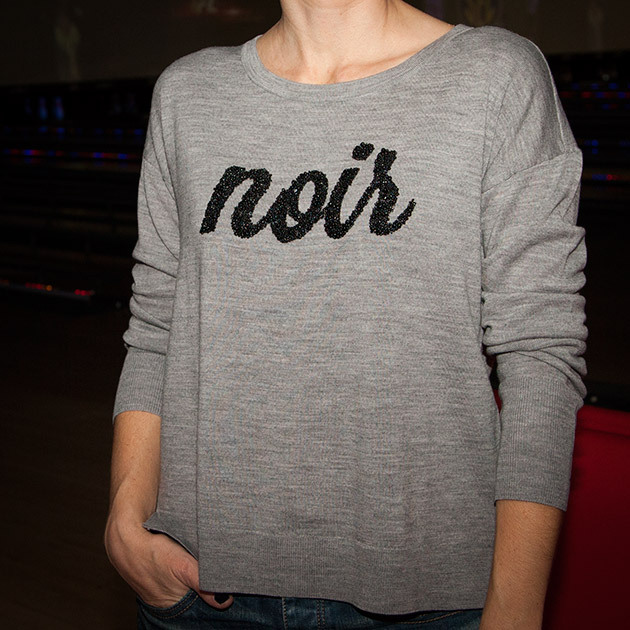 Make some DIY Harem Sweat Pants with Pretty Quirky Pants. 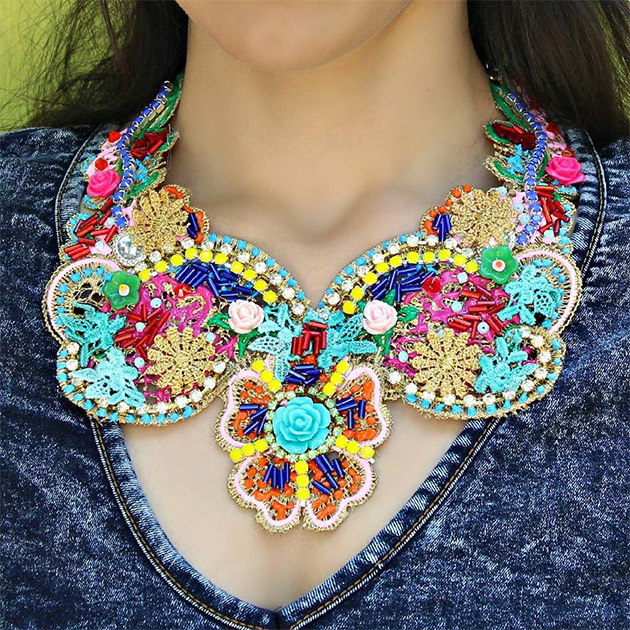 This is THE Statement Necklace make your own with Mark Montano and his Free People Inspired Boho Necklace.